Graham Hancock gives his perspective on psychedelics like DMT, ayahuasca, san pedro and marijuana and how they have been used since ancient times to connect with the divine/spirit. He also talks about ancient sites and civilizations, the paradoxes they bring to the forefront. There is an interesting question and answer session towards the end. 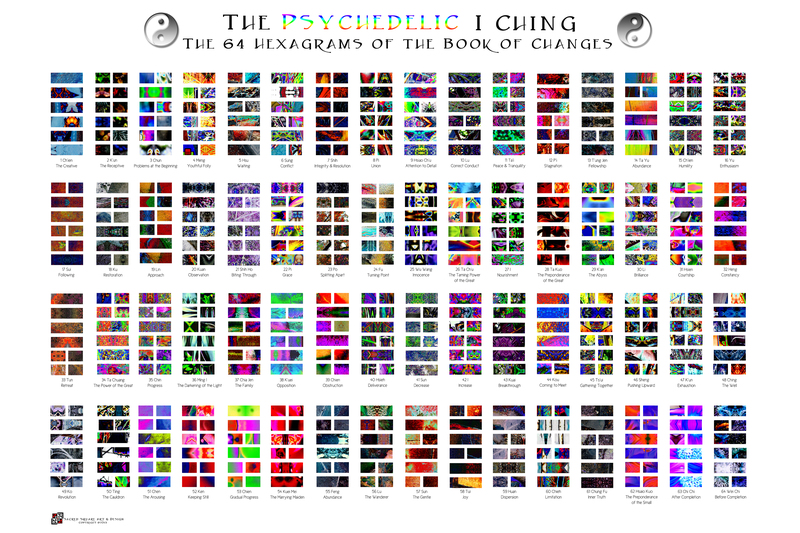 The following is compiled from different sources, the source links are at the end of every section. says the force (a vector) on something is equal to the acceleration (how much its velocity is changing (another vector) times the mass of the thing. You can figure out how things like spaceships move in 3d space with time. A study of motion will involve the introduction of a variety of quantities that are used to describe the physical world. Examples of such quantities include distance, displacement, speed, velocity, acceleration, force, mass, momentum, energy, work, power, etc. All these quantities can by divided into two categories – vectors and scalars. A vector quantity is a quantity that is fully described by both magnitude and direction. On the other hand, a scalar quantity is a quantity that is fully described by its magnitude. The emphasis of this unit is to understand some fundamentals about vectors and to apply the fundamentals in order to understand motion and forces that occur in two dimensions. Vectors can be represented by use of a scaled vector diagram. On such a diagram, a vector arrow is drawn to represent the vector. The arrow has an obvious tail and arrowhead. The magnitude of a vector is represented by the length of the arrow. A scale is indicated (such as, 1 cm = 5 miles) and the arrow is drawn the proper length according to the chosen scale. The arrow points in the precise direction. Directions are described by the use of some convention. The most common convention is that the direction of a vector is the counterclockwise angle of rotation which that vector makes with respect to due East. When all the forces that act upon an object are balanced, then the object is said to be in a state of equilibrium. The forces are considered to be balanced if the rightward forces are balanced by the leftward forces and the upward forces are balanced by the downward forces. This however does not necessarily mean that all the forces are equal to each other. Consider the two objects pictured in the force diagram shown below. Note that the two objects are at equilibrium because the forces that act upon them are balanced; however, the individual forces are not equal to each other. The 50 N force is not equal to the 30 N force. in motion and continuing in motion with the same speed and direction. This too extends from Newton’s first law of motion. The Vector Equilibrium, as its name describes, is the only geometric form wherein all of the vectors are of equal length and angular relationship (60° angles throughout). This includes both from its center point out to its circumferential vertices, and the edges (vectors) connecting all of those vertices. 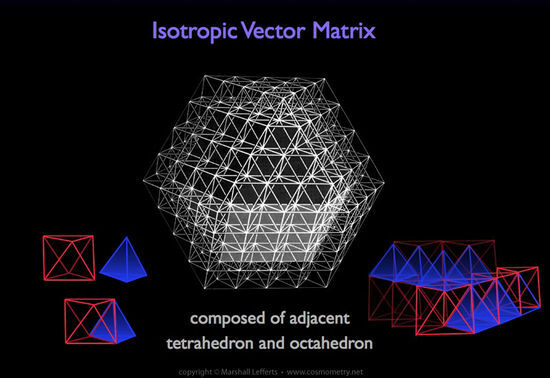 Having the same form as a cuboctahedron, it was Buckminster Fuller who discovered the significance of the full vector symmetry in 1917 and called it the Vector Equilibrium in 1940. With all vectors being exactly the same length and angular relationship, from an energetic perspective, the VE represents the ultimate and perfect condition wherein the movement of energy comes to a state of absolute equilibrium, and therefore absolute stillness and nothingness. As Fuller states, because of this it is the zero-phase from which all other forms emerge. 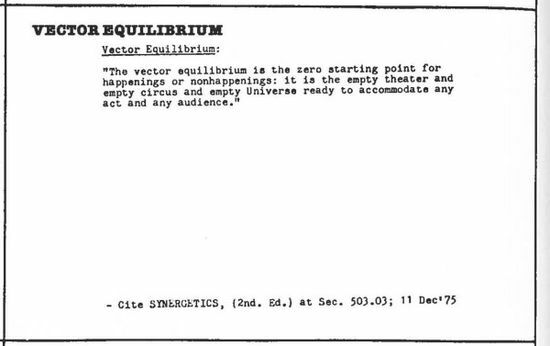 The most fundamental aspect of the VE to understand is that, being a geometry of absolute equilibrium wherein all fluctuation (and therefore differential) ceases, it is conceptually the geometry of what we call the zero-point or Unified Field — also called the “vacuum” of space. In order for anything to become manifest in the universe, both physically (energy) and metaphysically (consciousness), it requires a fluctuation in the Unified Field, the result of which fluctuation and differential manifests as the Quantum and Spacetime fields that are observable and measurable. Prior to this fluctuation, though, the Unified Field exists as pure potential, and according to contemporary theory in physics it contains an infinite amount of energy (and in cosmometry, as well as spiritual philosophies, an infinite creative potential of consciousness). It can be visualised as 12 speheres around a centre sphere, making it 13 spheres. Revered by the Greek philosopher Pythagoras, each of these Platonic Solids produces specific energetic effects. 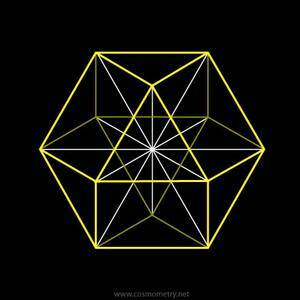 The basic form of matter – the three-dimensional world – is the cube. 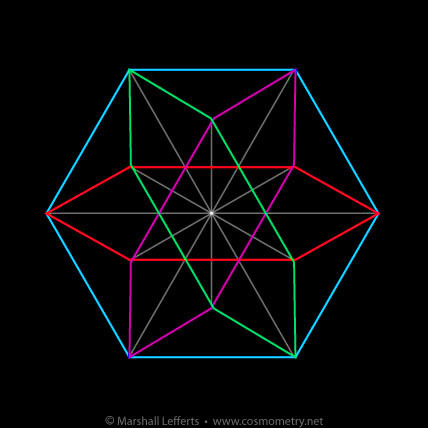 By cutting off all four corners of the cube in a particular way, a tetrahedron is formed, the faces of which are four equilateral triangles (ie a pyramid with three sides plus base). 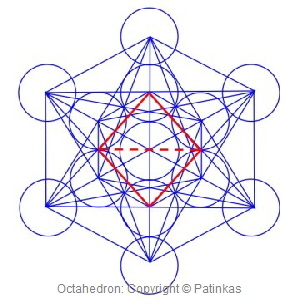 The tetrahedron symbolises harmony and equilibrium. 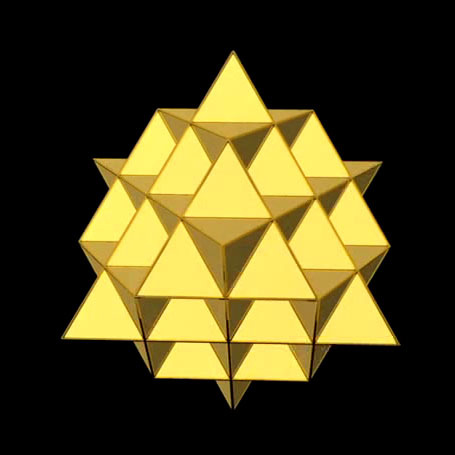 Since each of its corner points is equally distant from each of the others, there is no strain or tension in a tetrahedron, but rather a condition of rest in equilibrium. By contrast, the corner points of the cube lie at different distances from each other, which results in a condition of everlasting stress. 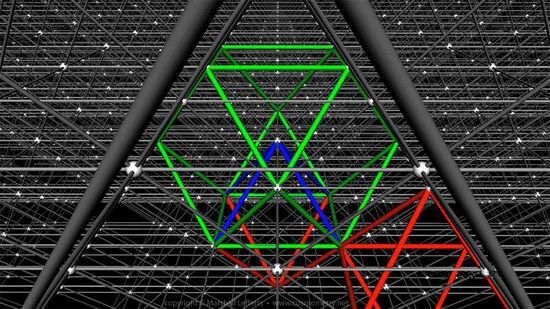 The matter in our three-dimensional world is built up in cubic form, but hidden within itself it contains the form of the tetrahedron based on Divine equilibrium. Matter cannot exist without the Divine content. By cutting off the remaining four corners of the cube (after forming the tetrahedron) we find that the cube contains not one tetrahedron but two, one within the other, each an exact reflection of the other. 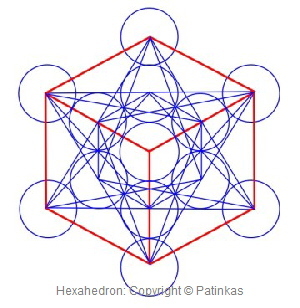 These two tetrahedrons – the star tetrahedron (also known as the merkaba vehicle of light) – represent the innermost law of the physical world: the inseparable relationship between the two complementary halves – the positive and negative, the manifest and the unmanifest – which form a perfect equilibrium. In creation they rule as two opposite laws: the law of spirit and the law of matter. Spirit is life: The law of the spirit is radiation, giving, selflessness. Matter is resistance: The law of matter is drawing inward, cooling off, solidification. Everything in our reality possesses a star tetrahedral energy field, and planets are no exception. The points of the bases of the two tetrahedrons in the star tetrahedron touch an enclosing sphere at 19.47 degrees. 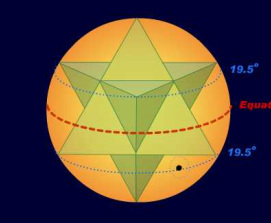 At each planet’s 19.47 degree latitudes we have the intersection between the light body of the planet and its surface, and since light-bodies have the ability to connect us to other dimensions, at these latitudes we have an energetic predisposition for inter-dimensional experience. The most common arrangement of the Water molecule is in the geometric shape of the Tetrahedron. The molecule of Silicon is also in this geometric shape and, although it is currently Water that gives us life, Silicon can also support life. But what is most interesting is that the Star Tetrahedron is the geometric shape of a Silicon micro-­computer chip. 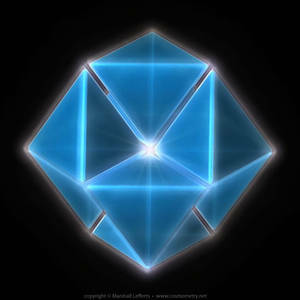 As we move toward 2012, the molecules of our cells are being alchemically shifted into those of multi-dimensional Silicon.The Star Tetrahedron is the electric balance to magnetism. This is how data is stored so efficiently within a computer. It is this geometric shape that provides for memory. And the word memory takes its origins from the ancient Hebrew words mem, which means Water andohr, which means Spirit.No one can enter the kingdom of God unless he is born of Water and the Spirit…. You must be born again. 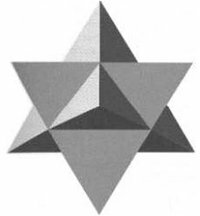 John 3:5-7The Star Tetrahedron has also been known since ancient times as the ‘Mer-Ka-Ba’ (Merkaba), the divine light vehicle (light body) allegedly used by ascended masters to connect with and reach those in tune with the higher realms. “Mer” means Light. “Ka” means Spirit. “Ba” means Body. Mer-Ka-Ba means the spirit/body surrounded by counter-rotating fields of light (wheels within wheels; the two tetrahedrons rotating in opposite directions) which transports spirit/body from one dimension to another, as in the process of ‘ascension’. What actually is the Mer-Ka-Ba? Technically, it is an electro-magnetic field that is geometric in nature. 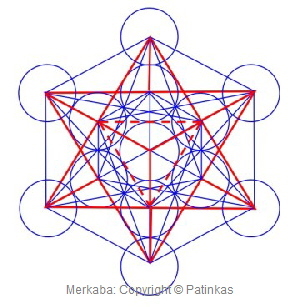 The Mer-Ka-Ba field is extremely complex, involving the five Platonic solids and other sacred polyhedrons. It is believed to extend through all possible dimensional and parallel universes, and can possibly change its nature from electro-magnetic to whatever is appropriate. One of the functions of the Mer-Ka-Ba is to act as the vehicle to take the spirit and the body into the next world. However, this function – and most of the other possibilities – is impossible to obtain until something changes within the person. 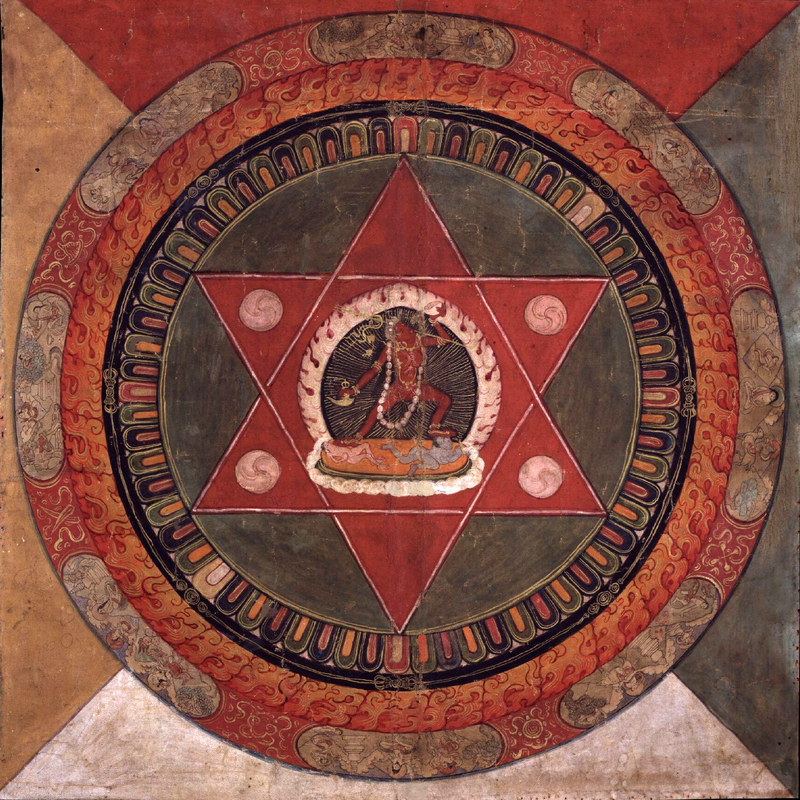 The Mer-Ka-Ba is situated around the human body like a three-dimensional geometric web that is dormant and non-functional, waiting for the right moment. When the spirit that inhabits the body remembers that it is there and begins to change certain aspects of itself, an incredible transformation begins to occur. 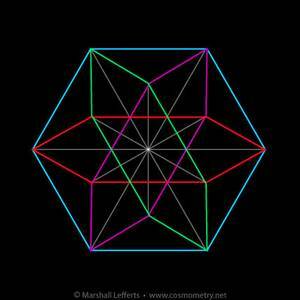 The Flower of Life and the 64 Tetrahedron grid: the mother and father of the geometry of the fabric space. The flower of life is shown in “2D” in this image and is actually a “3D” structure like the 64 tetrahedron grid above it: 64 tetrahedrons with a sphere around each tetrahedron, creating a perfectly space-filling 3D flower of life lattice. This same pattern continues inward and outward, both bigger and smaller toward infinity. It is the theorized underlying geometric structure of everything in the entire universe. Peter Tompkins, in Secrets of the Great Pyramid, describes how the Cheops pyramid encodes both the Pi and Phi proportions in the relation between its height, its base and its faces. 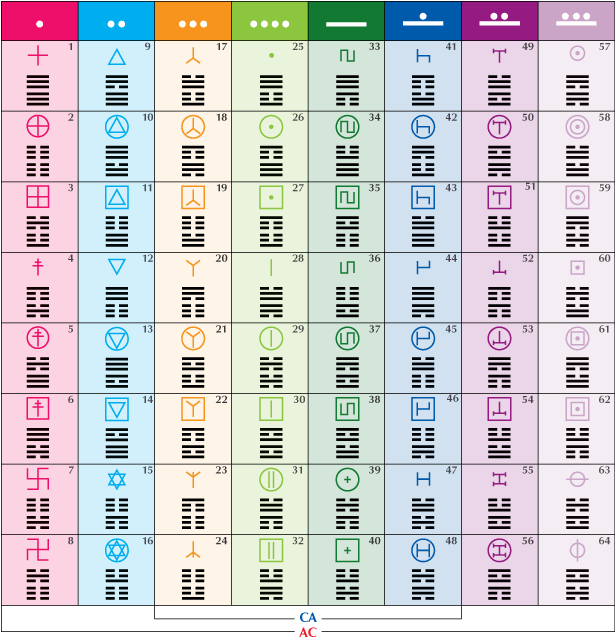 Astronomical data is also encoded in the Great pyramid, such as the distance between the Earth and Sun, the weights of the Earth and Moon and the radius of the Earth are also encoded in the structure. Elisabeth Haich, at the request of her Yoga students, wrote INITIATION, an autobiographical novel bringing together the life story of a Swiss woman and spiritual teacher in the 20th century with vivid recollections of her earlier life experience as a young priestess in ancient Egypt. She described the sarcophagus in the King’s Chamber being used to focus resonance to facilitate a beyond the body journey of consciousness in highly trained initiates. Could there be any real science to this, or was this just ungrounded speculation? Bill Schul and Ed Pettit, in Pyramids and the Second Reality, show with plexiglass models and laser beams, how the geometry of the Cheops Pyramid focuses energy into the King’s Chamber. So what “energy” might be being focused in this way? Scientific measurements have revealed that the Earth has “a heartbeat” – called the “Schuman Resonance” which pulses between the Earth surface and the bottom of the Ionosphere. It vibrates at approximately 7.8 cycles per second – right between the Alpha and Theta brainwave levels for humans and a carrier wave for “consciousness at rest” for horses, dogs and cats as well. This is a state of deep but alert relaxation and intuitive attunement. The Schumann resonance has a wavelength so vast it circles the Earth in a matter of seconds and passes easily through concrete. Right on the cusp between Alpha and Theta is where we are awake but not forcing mental activity. In our experiments, we found this frequency band – right in resonance with the Schumann frequencies mentioned above – was where a portal of consciousness would often open up, allowing one’s awareness to extend into realms well beyond the physical. Subjects would often encounter unusual wisdom, information and even conscious entities in this state. I am strongly inclined to believe that facilitating such exploration and mastery was at least one of the purposes for the King’s chamber of the Great pyramid.The half-octahedral shape of the Cheops pyramids is a key part of the fundamental structure of space-time itself. It alternates with tetrahedra in the make-up of the Vector Equilibrium – the mother of all geometric symmetries – and the Isotropic Vector Matrix– the invisible structure of space.This meta-physical “skeleton” of the cosmos itself was confirmed by a 10-year study by Italian Astronomers to see if the arrangement of galactic clusters was random or had any intrinsic structure.